Dr. O’Neill currently offers Sculptra, Radiesse, Restylane® and Juvederm™ Injectable Gel wrinkle filler products. Juvederm™ injectablegel is a smooth consistency gel made of hyaluronic acid—a naturally occurring substance in your skin that helps to add volume and hydration. Dr. O’Neill eases Juvederm™ injectable gel under the skin to instantly restore your skin’s volume and smooth away any facial wrinkles and folds, like your “smile lines” or “parentheses” (nasolabial folds—the creases that run from the bottom of your nose to the corners of your mouth). Juvederm™ Voluma™ is the latest of the Juvederm line of fillers created to target volume loss in specific areas including the cheeks, cheekbones, and chin. 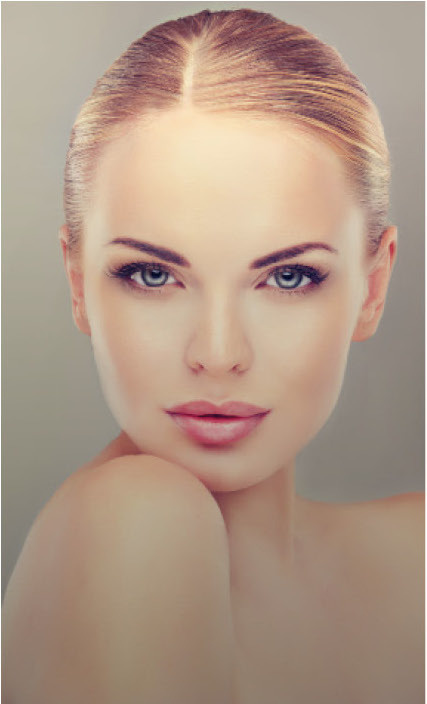 Voluma is versatile in that we can also use it to add definition to the jaw line. Restylane® is a dermal filler made of hyaluronic acid, adding fullness to skin that has lost its natural volume. Restylane® is effective in filling facial wrinkles and folds without the need for surgery. Results typically last about six months, and can be repeated as necessary. Sculptra® Aesthetic is a new facial injectable treatment indicated for the correction of shallow to deep nasolabial fold (smile lines) contour deficiencies and other facial wrinkles which are treated with the appropriate injection technique in healthy people. It works gradually to replace collagen that is lost during the aging process. RADIESSE® is a manufactured dermal filler that temporarily adds volume to help smooth wrinkles and folds on the face. Common folds and wrinkles that RADIESSE targets are the creases that around the nose and corners of your mouth.